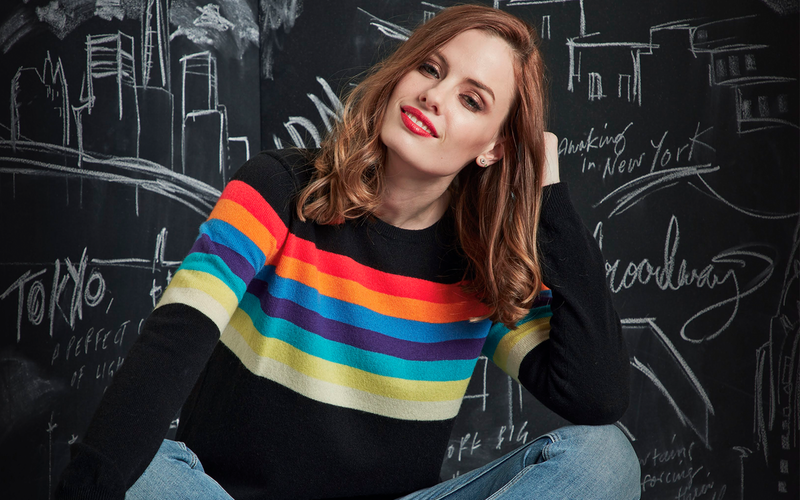 With a passion for innovative knit design, Mother and Daughter Anne Marie and Jessica founded Brodie Cashmere in 2008 to bring a new level of creativity to timeless designs. Driven by sustainability, Brodie uses the world’s best cashmere yarns to create collections underpinned by sophisticated textures and designs with soul. BRODIE uses raw cashmere to create all our products. Our relationship with the farmer herders and factory in Mongolia spans over 10 years and they are just as passionate about their cashmere as we are. The factory workers are artisans of their own trade, with years of experience that craft every jumper. Our classic-with-a-twist essence has garnered a loyal following of women around the world. Our designs are inspired by friends, family and our travels from around the world. A BRODIE piece is a friend for life and we love to dress generations of families. We pride ourselves on a collection that has something for everyone.